Most of us have heard the often repeated line that there are hundreds of signals that Google uses in their search algorithm to rank web pages in the search results. Among the most important of those signals is a strong site architecture with clear and understandable hierarchy. Site structure is among the least discussed on-page SEO elements, but is arguably among the top 10 most important pieces of the SEO puzzle. By way of example, I worked on a project to add hierarchy and structure to a site that was without it and we saw a 40% gain in search traffic within a month. Because of the importance of a strong site structure to search engine visibility, every SEO needs to communicate the need for an effective hierarchical site structure to the rest of the team. The simplest analogy to explain hierarchy is the idea of a map, which embodies search perfectly. How do you find an address without knowing at least what city it is in? Finding a web page requires that there are roads that connect point A and point B, with well marked signs so you can navigate to your destination. There are several obvious elements needed in a map. At the top level, you’ll need your map to represent the entire domain and it’s boundaries (let’s call this your country), you’ll need boundaries for regions or states (Categories), then we have city limits boundaries (Subcategories), then within each city, there are zip codes for neighborhoods (Sub-subcategories), then finally an address (web page). I’ll leave the discussion of HTML sitemaps for another time – but it is also critical here. A common question heard when recommending strengthened site hierarchy is, “Will we get additional traffic from the enhanced category pages?” Think again of states, cities and zip codes – do they contribute to visitors arriving safely at your front door? The answer is “Yes” but not directly and not in the way that you think – it is because they are navigational guideposts which are given little thought unless they are missing. You will gain traffic, but not from search referrals to those improved category pages, rather gains come from those pages linked from improved category pages. Breadcrumbs on each page display the roadway and clear directions via major landmarks, acting as milestones through category and subcategory landing pages back to the home page. Everyone is familiar with that path at the top of the page when on many sites – “Home > Books > Non-Fiction > Site Structure & SEO”. It’s purpose is to act like a street name and house number to mark the address of the page. It’s important to include meta data to those breadcrumbs also (for search engines). See breadcrumb meta data “itemprop” examples at https://schema.org/WebPage under the “Microdata” tab at the bottom of the page. Each of those links (Landmarks) in the breadcrumbs represent a major intersection marked with road signs. These help visitors understand where they are within your web site. They help search engines to understand our site structures in exactly the same way. There’s an added benefit from search engines having the additional clarity provided, helping them to assign authority and effectively distribute link equity from those powerful categories to the less powerful article or product page at the end of the breadcrumb trail. To easily illustrate this concept, use any SEO tool to measure page authority of each of the landing pages linked within breadcrumbs, you’ll see authority increase with each breadcrumb landing page step back toward the home page. For those that have trouble grasping the site structure from a two-dimensional concept of a map – let’s extend to another of my favorite site structure metaphors. 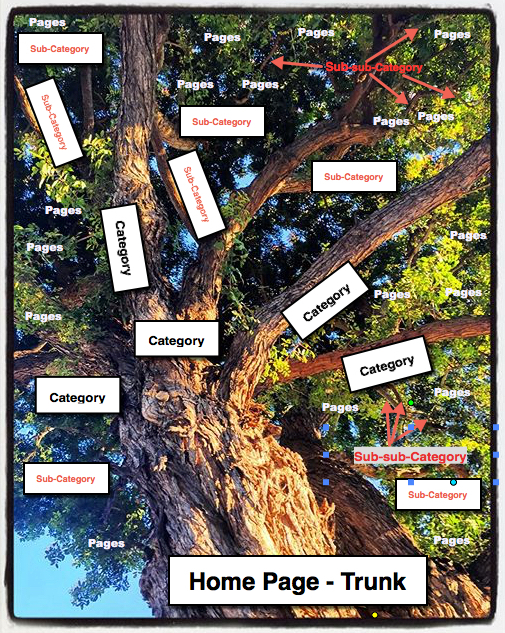 In this example, the home page of a web site can be compared to the trunk of a tree and that site structure grows up through the intersecting of large branches (Categories), through smaller branches (Subcategories) and then to twigs (sub-subcategories) and finally to the leaves (article or product pages). One of the most common shortcomings of many web sites is uncategorized content added aimlessly (without considering SEO) to meet major management or marketing initiatives. These are often added to the site enthusiastically, with great fanfare and high hopes for incredible performance. Then after the email blast or press release have faded into the background, the shiny new section underperforms in the long term. This is because SEO was not built-in by incorporating these new pages into the hierarchy with internal links to categories, subcategories, etc. The time prior to and during site builds could be the most important time for SEO fundamentals to be incorporated when it comes to SEO site structure. Too often, sites look to “add some SEO” after a new site is completed, as if SEO was seen as a decorative element like paint or crown mouldings. 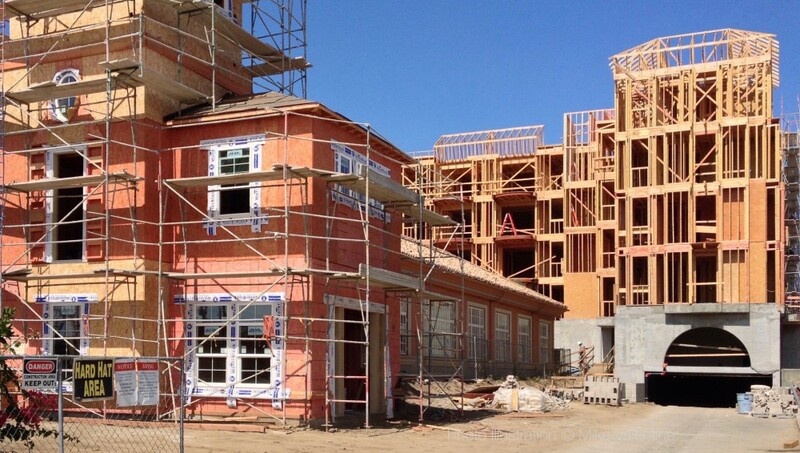 In reality, SEO could reasonably be compared to the framing or “bones” of a house, to which everything is attached. 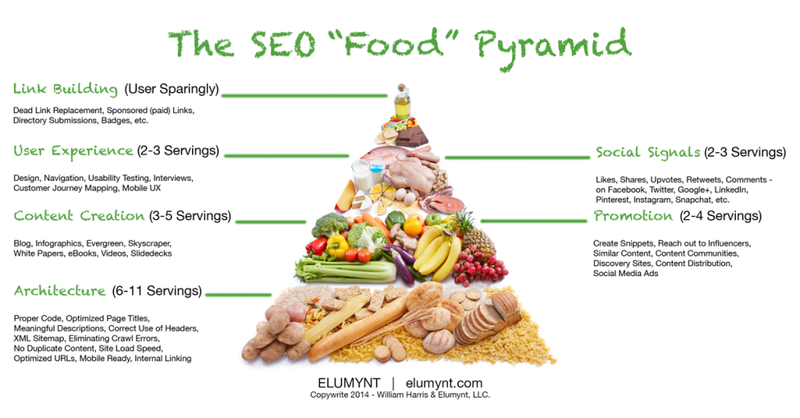 Speaking of SEO bones – imagine yourself without bones. I know, not a pretty picture. That is your site without a hierarchicy giving your site SEO structure. To ensure a more structured site with strong SEO bones, its advisable to build SEO into the framework of a site, then optimize big picture SEO by concentrating on those other hundreds of signals Google cares about. I worked with a company to help build SEO into their SAAS CMS (Software as a Service Content Management System) and through the process helped the team to understand the structural elements needed to automate this CMS SEO framework process through their backend tools. Through that work we also created two blog posts addressing these issues for their customers understand how their CMS can help contribute to solid SEO structure and therefore, more search engine visibility. I highly recommend those posts linked in this paragraph for further reading on this subject. Mike Valentine Consulting on Organic SEO to both small business startups and enterprise clients.